ONLY for participants and accompanying person. 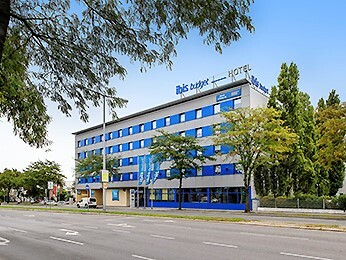 Accommodation in ½ a double room in hotel Ibis budget , If a single room accommodation desired, the single supplement is payable by the participant. Triple rooms are NOT available. The hotel costs keep to be paid until 30 May of 2014, otherwise the application for participation is not considered.